In 1975, the Ministry of Agriculture in France were determined to develop a poultry sector which would be able to compete internationally. Led by Alain Audubert, an independent appraisal of the poultry breeding sector in France concluded that future international success should be based on excellence, innovation and research. This philosophy became the guiding scientific principle behind the “Institut de Sélection Animale” (ISA) which was formed by the merger of the poultry stock of two organizations, Studler S.A. and I.N.R.A. Magneraud (INRA-M). 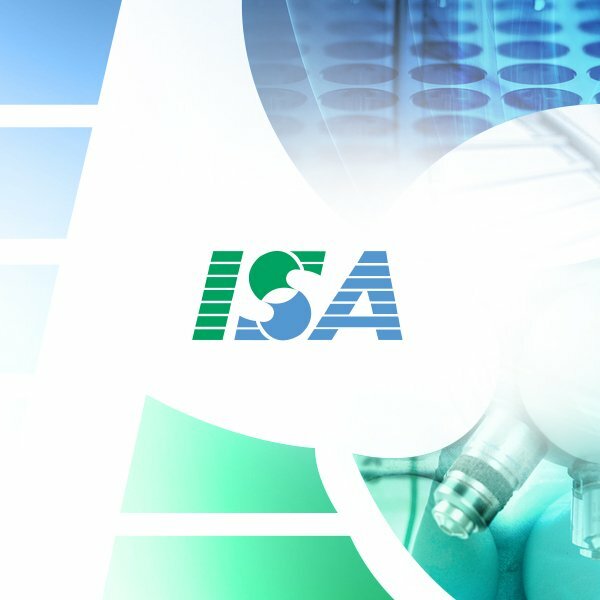 A commitment to excellence in breeding, innovative research techniques and constant improvements in pursuit of the perfect expression of the breeds genetic potential lies behind the success of the ISA Brown. As a result, by the mid 1980s, the ISA Brown had become a global brand and worldwide leader in the world brown egg market. This position has remained ever since. The ISA Brown is recognized globally for its exceptional feed conversion, which makes it one of the most efficient, proven and profitable brown egg layers in the world. 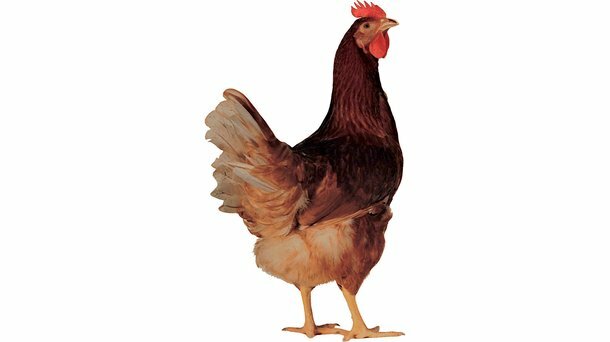 Producing high numbers of first quality eggs, per hen housed, the ISA Brown is a reliable and versatile layer with excellent feed conversion which adapts well to differing climates and housing systems. Optimal egg size, strong shells and great laying persistency also make the ISA Brown perfectly suitable for longer laying cycles.